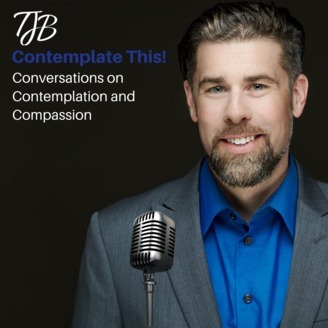 “Contemplate This!” features interviews with leaders and teachers of contemplative practices (mindfulness, meditation, contemplative prayer, etc.) in order to learn about their history, how they became involved in contemplation, what their daily practice looks like, how they teach and share the fruits of contemplation with others – and most importantly – how their practice has transformed them and inspired their work to transform others and the world around them.﻿. Phileena is my first repeat guest - she appeared on Episode 4. Along with her husband, Chris Heuertz (guest on Episode 5), she founded Gravity, a Center for Contemplative Activism, in Omaha, Nebraska. She discovered the need to meld contemplation into an active life, after twenty years serving the poorest of the poor all over the world. 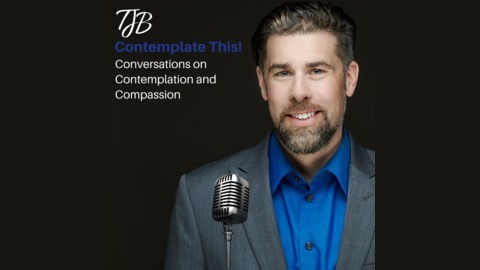 People often ask me for recommendations about where to start learning about a contemplative practice. I would add Phileena’s new book, Mindful Silence: The Heart of Christian Contemplation, to that list! If you’re looking for an accessible, practical, yet profound introduction to Christian contemplative practices, this book is the perfect intro! Each chapter walks you into a particular theme of the contemplative life, weaves together personal stories with great teachers from the tradition, and concludes with a description to help you dive into different kinds of practice!